The effects of electronic hearing protector devices (HPDs) on localization and response time (RT) to stimuli were assessed at six locations in the horizontal plane. The stimuli included a firearm loading, telephone ringing and .5-kHz and 4-kHz tonebursts presented during continuous traffic noise. 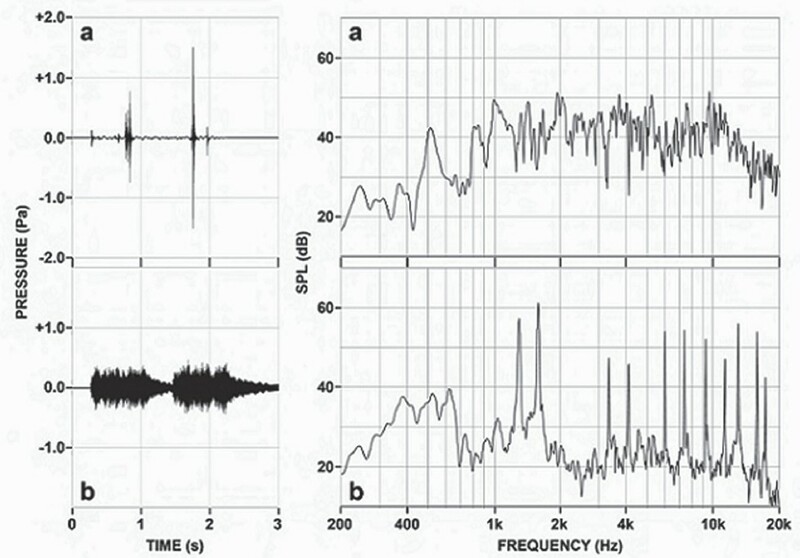 Eight normally hearing adult listeners were evaluated under two conditions: (a) ears unoccluded; (b) ears occluded with one of three amplitude-sensitive sound transmission HPDs. All HPDs were found to affect localization, and performance was dependent on stimuli and location. Response time (RT) was less in the unoccluded condition than for any of the HPD conditions for the broadband stimuli. In the HPD conditions, RT to incorrect responses was significantly less than RT to correct responses for 120° and 240°, the two locations with the greatest number of errors. The RTs to incorrect responses were significantly greater than to correct responses for 60° and 300°, the two locations with the least number of errors. The HPDs assessed in this study did not preserve localization ability under most stimulus conditions. 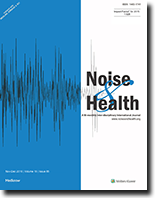 The Noise Sensitivity Questionnaire (NoiSeQ) aims at the measurement of global noise sensitivity as well as the sensitivity for five domains of everyday life namely 'Leisure', 'Work', 'Habitation', 'Communication' and 'Sleep'. The present investigation examined the factorial validity of the NoiSeQ to determine whether the items of the NoiSeQ cover the different factors as assumed. The analysis was done using the method of Confirmatory Factor Analysis (CFA). The linear structural model took into consideration only the scales of the NoiSeQ for which reliability could be demonstrated, namely, 'Sleep', 'Communication', 'Habitation' and 'Work'. The linear structural model presumed that each of the 28 items has a relation only to one corresponding factor. Furthermore, the model allowed for correlations between the four factors. 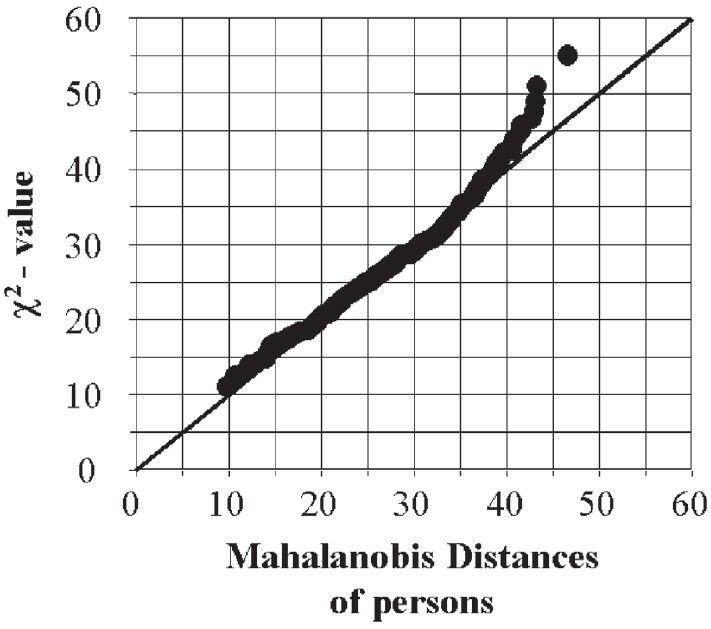 The data base encompassed 293 persons. Parameter estimation was based on the General Least Square method. The data was checked with respect to the occurrence of multivariate outliers, deviation from multivariate normality and existing collinearities. The data met the overall requirements of a CFA. The evaluation of model fit was based on the relative χ2 -value, the Root Mean Square Error of Approximation, the Goodness of Fit Index, the Adjusted Goodness of Fit Index and the Root Mean Square Residual. All fit indices indicated an acceptable match of the model. As the postulated structure of the NoiSeQ was consistent with the empirical data, the classification of the items as well as the claimed interdependencies between the scales can be maintained. The regression weights of all items as well as the correlations between the latent variables were statistically significant. The estimated reliability of the latent variables took values of ≥0.84. The findings generally justified the conclusion that there is no urgent need to modify the four scales of the NoiSeQ thus, indicating the factorial validity of the NoiSeQ. Studies have demonstrated that conventional hearing protectors interfere with sound localization. This research examines possible benefits from advanced communications devices. Horizontal plane sound localization was compared in normal-hearing males with the ears unoccluded and fitted with Peltor H10A passive attenuation earmuffs, Racal Slimgard II communications muffs in active noise reduction (ANR) and talk-through-circuitry (TTC) modes and Nacre QUIETPRO TM communications earplugs in off (passive attenuation) and push-to-talk (PTT) modes. 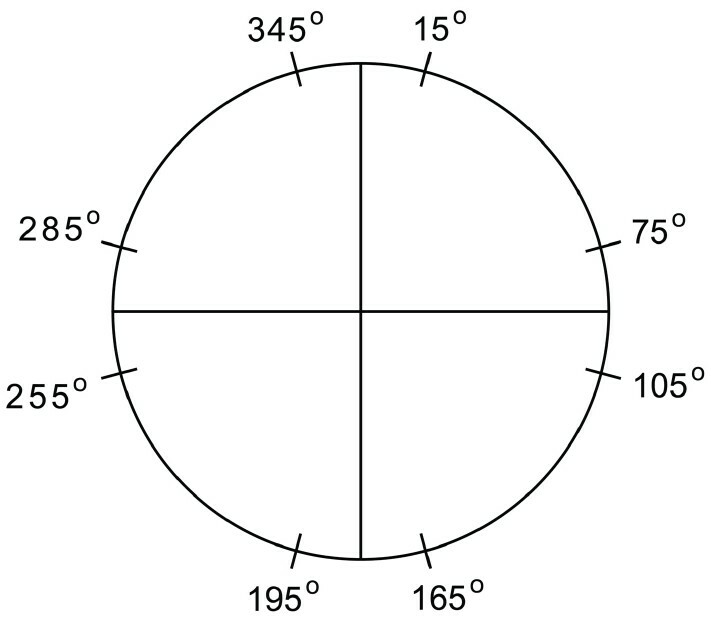 Localization was assessed using an array of eight loudspeakers, two in each spatial quadrant. The stimulus was 75 dB SPL, 300-ms broadband noise. One block of 120 forced-choice loudspeaker identification trials was presented in each condition. Subjects responded using a laptop response box with a set of eight microswitches in the same configuration as the speaker array. A repeated measures ANOVA was applied to the dataset. The results reveal that the overall percent correct response was highest in the unoccluded condition (94%). A significant reduction of 24% was observed for the communications devices in TTC and PTT modes and a reduction of 49% for the passive muff and plug and muff with ANR. Disruption in performance was due to an increase in front-back reversal errors for mirror image spatial positions. The results support the conclusion that communications devices with advanced technologies are less detrimental to directional hearing than conventional, passive, limited amplification and ANR devices.